A very happy Christmas to all of our members and friends from the Society and best wishes for 2019. Looking for a last minute gift? Why not give a DLS Society membership? Further information here . 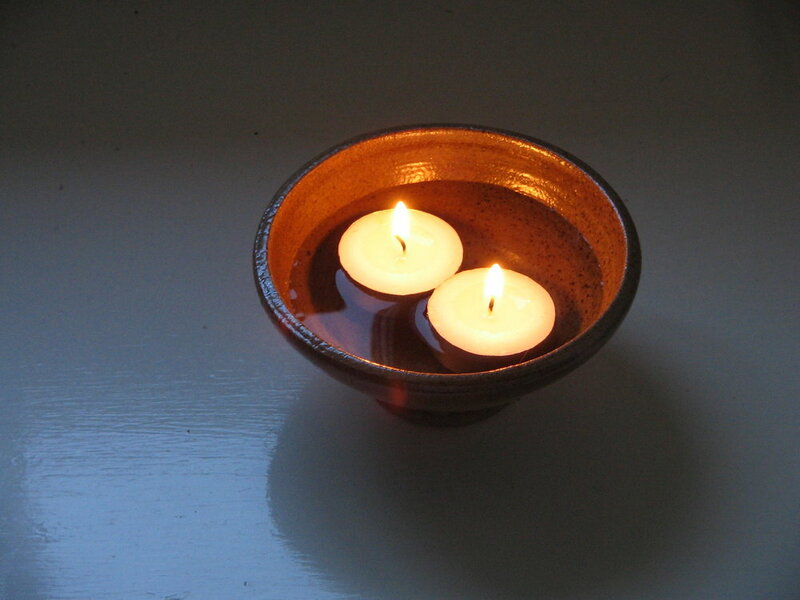 Best wishes for a happy and peaceful Christmas. A performance of The Nine Tailors (January)and a Winter Lunch (February) for members and guests in London. Watch the events page for further details. Members, keep an eye on the Members’ area of the website and further details in the January Bulletin. The Society is now a member of the Alliance of Literary Societies (ALS). ALS promotes the activities of literary societies like ours and also invites interaction between groups. There is an annual get-together hosted by a member society. More information can be found here at the ALS website. Bodies from the Library is an annual event, held at the British Library. Its focus is Golden Age Crime fiction. The 2018 event was held on 16 June. Speakers included Martin Edwards and Rachel Reeves, MP. A full report of the event has been written by member, Jasmine Simeone (© Jasmine Simeone). 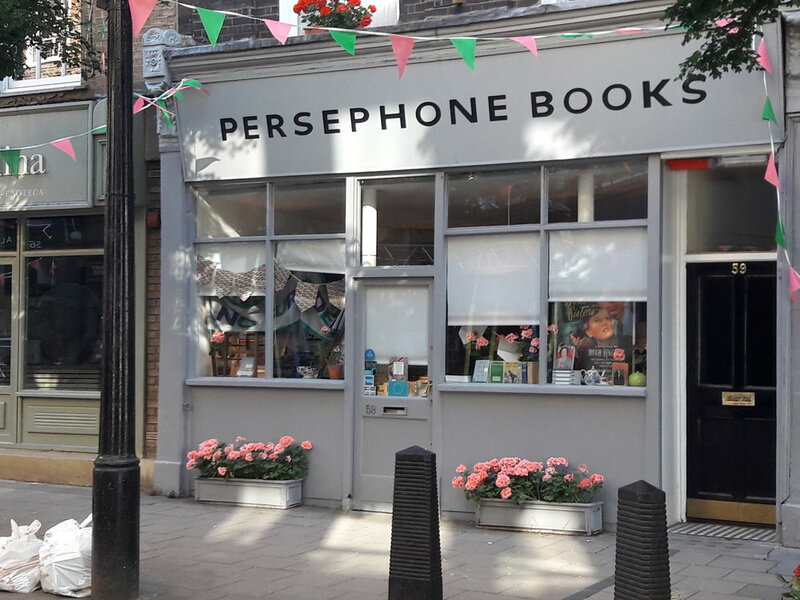 Members gathered at Persephone Books www.persephonebooks.co.uk in Lamb's Conduit Street, Bloomsbury, on 17 June, 2018 for a walk around the area led by Geraldine Perriam, BJ Rahn and Francesca Wade. We looked at places in Bloomsbury where DLS lived and places mentioned in DLS's short stories and novels. 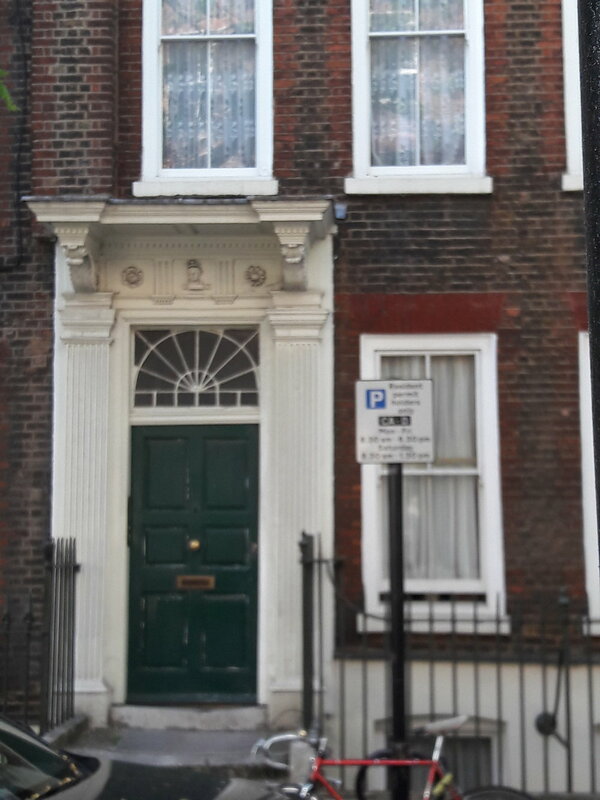 We looked at 12 Great Ormond Street - or 12A, as it is known in the books - home of Charles Parker and the blue plaque in Great James Street, where DLS lived. Mecklenburgh Square resident and member, BJ Rahn, led us into the Square's Garden. DLS lived in Mecklenburgh Square, as did her fictional character, Harriet Vane. Francesca Wade spoke to us about other women writers of Mecklenburgh Square such as Virginia Woolf. Further details of the walk are available in the members' Bulletin for July, 2018.